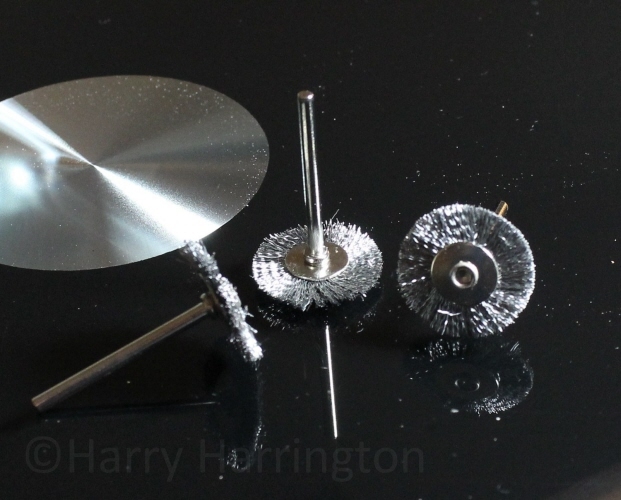 3x Stainless Steel Wire Brushes for Dremel. With 1/8" or 3.2mm shafts to fit all Dremel carving machines. Excellent for smoothing and sanding deadwood along the grain. Can be used for removing dirt and rotten wood.